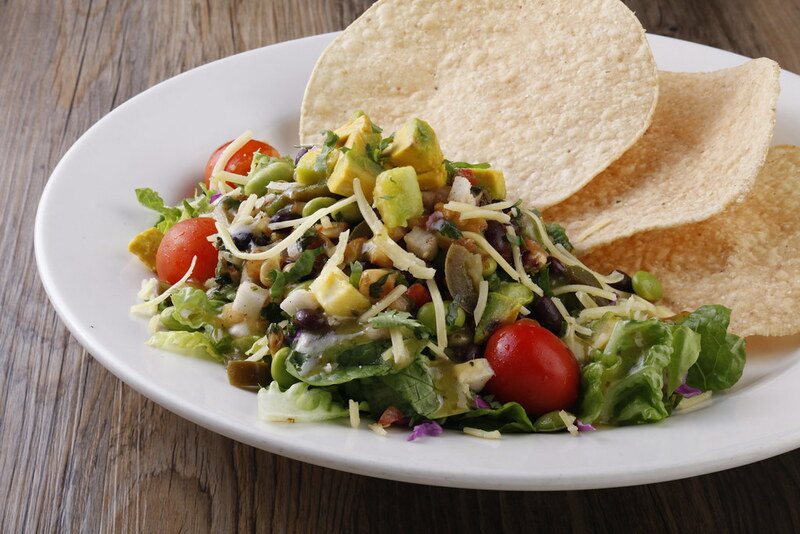 Experience The New Taste of California with California Pizza Kitchen's New Menu. I remember California Pizza Kitchen (or CPK) being one of the first restaurants in the then newly-expanded Alabang Town Center. During my high school days, my family and I would eat there almost every week and more often than not, I would see my classmates dining in the restaurant with their families as well. 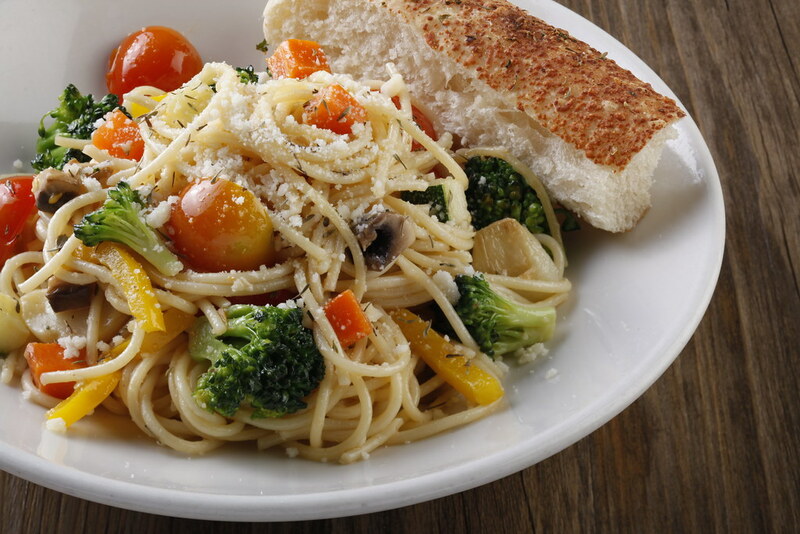 Throughout those 18 years, CPK has continuously reinvented their line up of dishes, and this month, there are a couple of new items on their menu you might want to check out for your Christmas dinners. 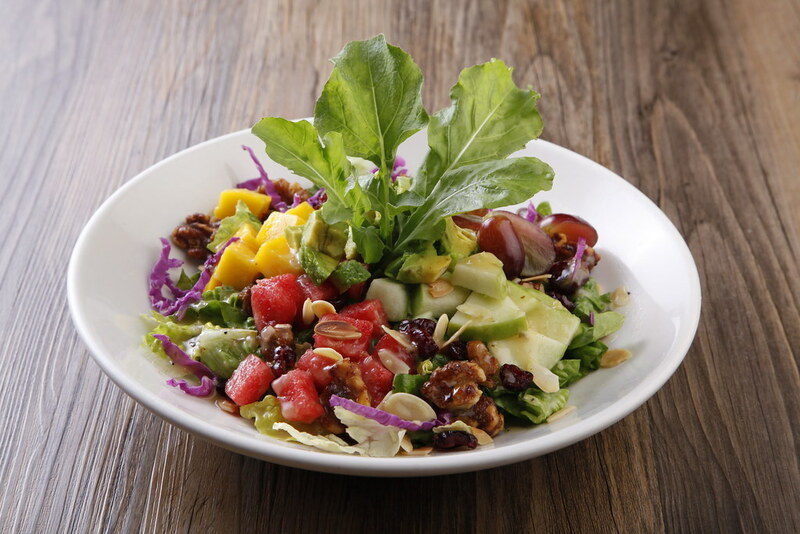 A unique blend of mixed fruits, nuts, and avocado paired with CPK's fresh orange vinaigrette. 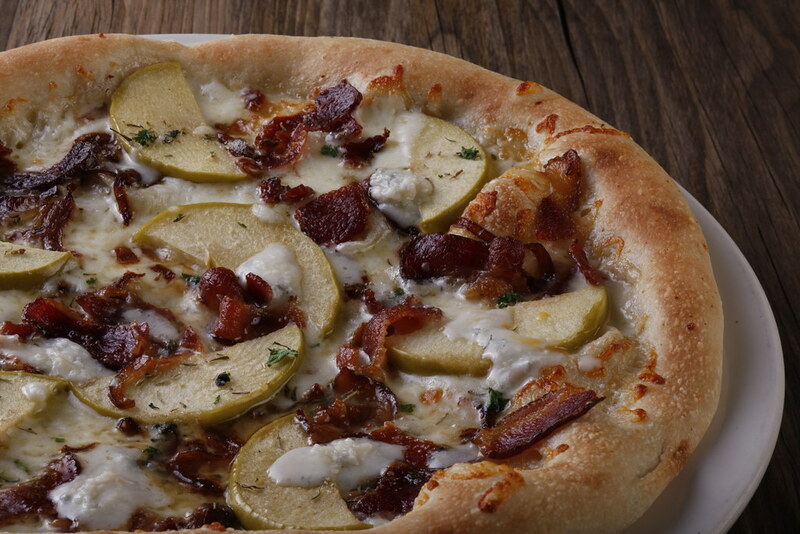 A new sweet and savory pizza. 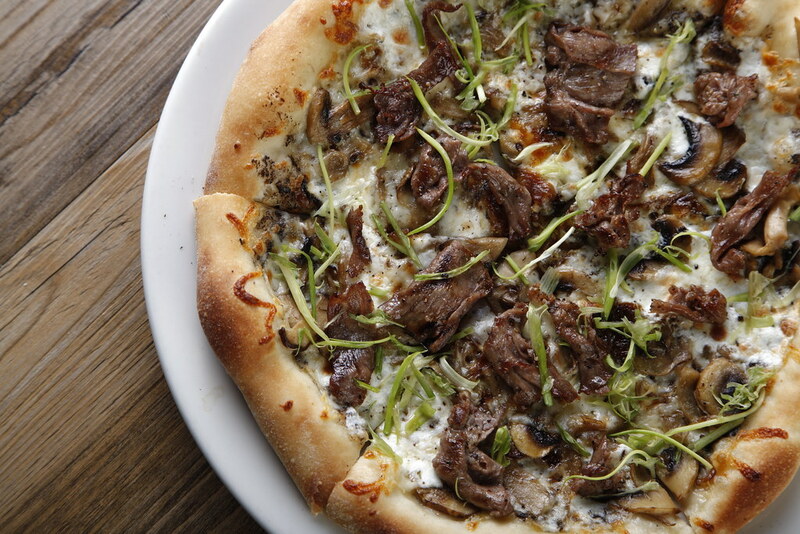 Steak, mushroom, and truffle.. What else is there to say? 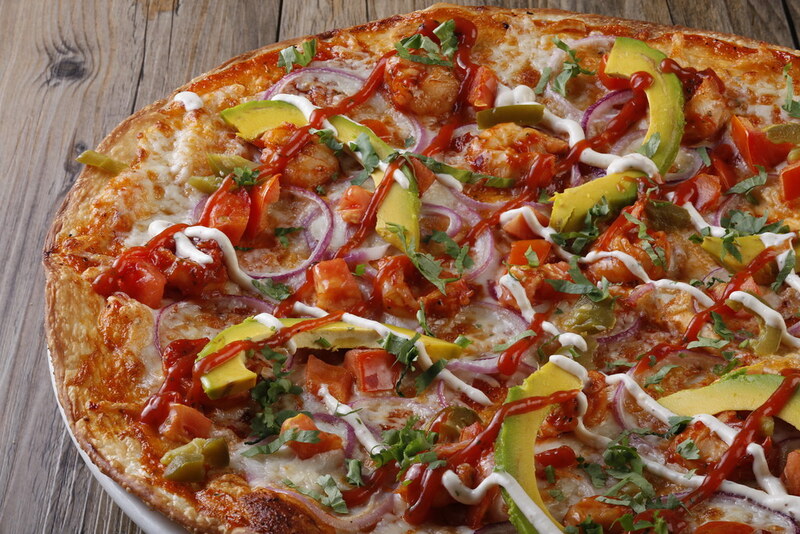 A Mexicali pizza with bold and innovative flavors. 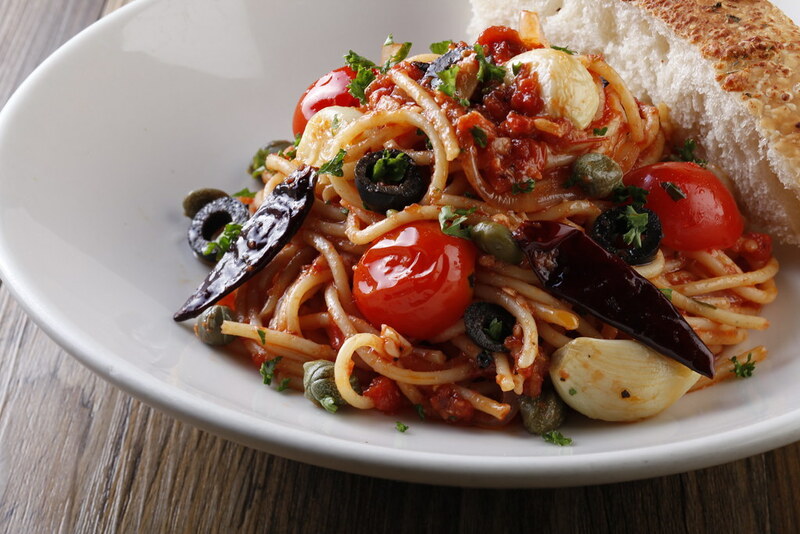 A light and healthy pasta topped with fresh vegetables and delicious sun-dried tomato oil. You can add grilled chicken breast for PhP175. A fiery and fragrant dish to spice up your day. 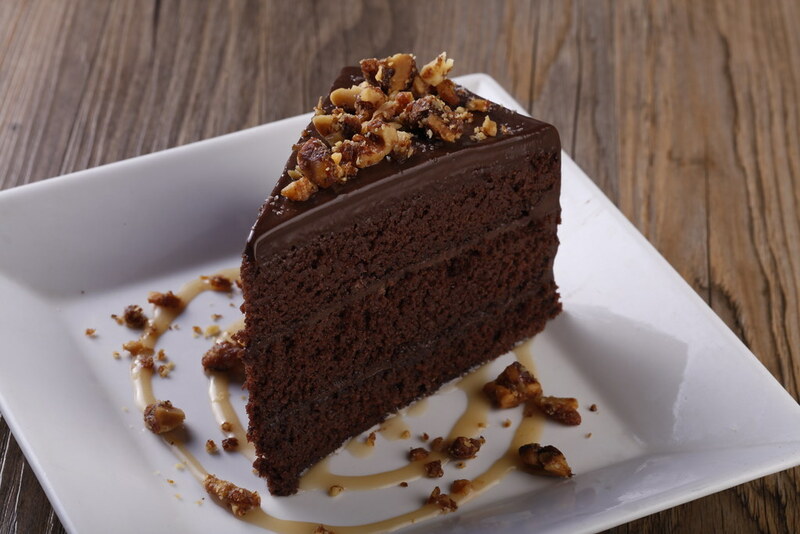 Save room for this decadent treat! 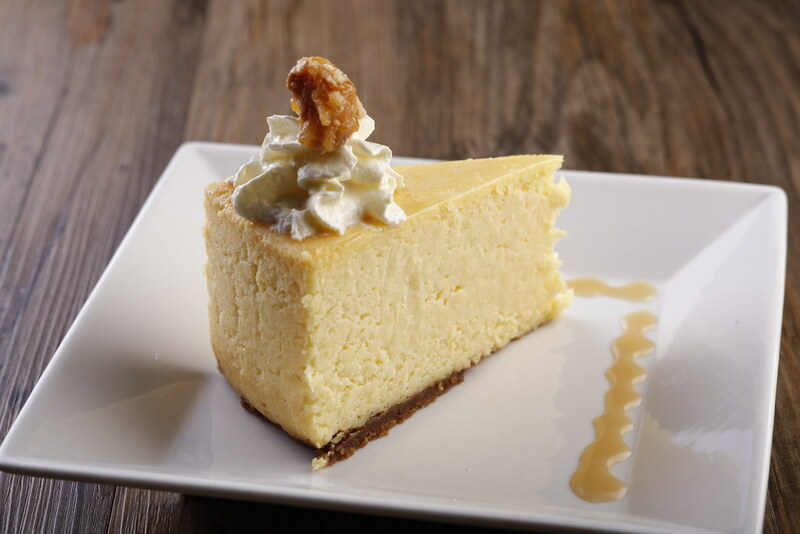 Treat yourself to this rich and creamy cheesecake. Perfect for the holidays! 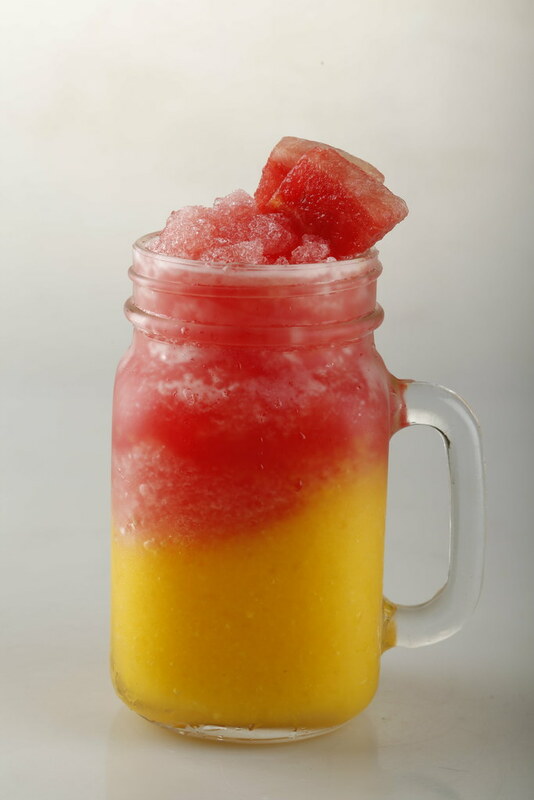 Two refreshing fruit shakes layered one on top of the other. 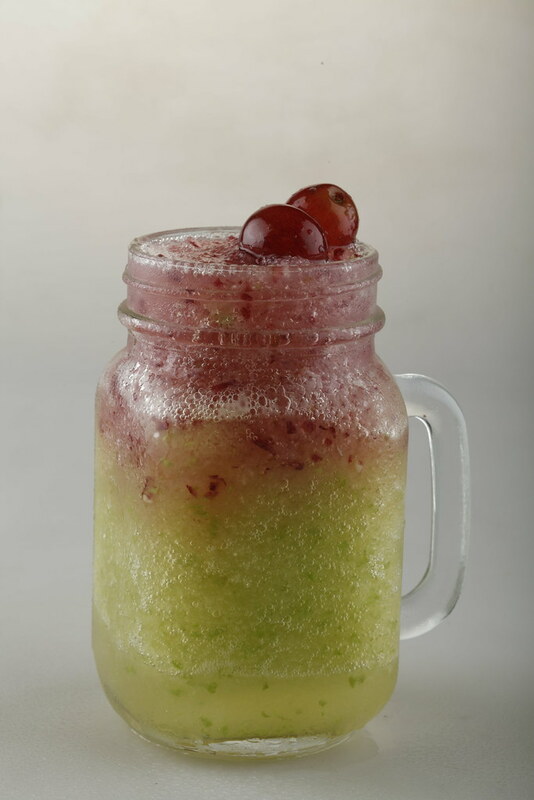 There's Grape-Apple, Mango-Watermelon, and Cucumber Melon and Mint. 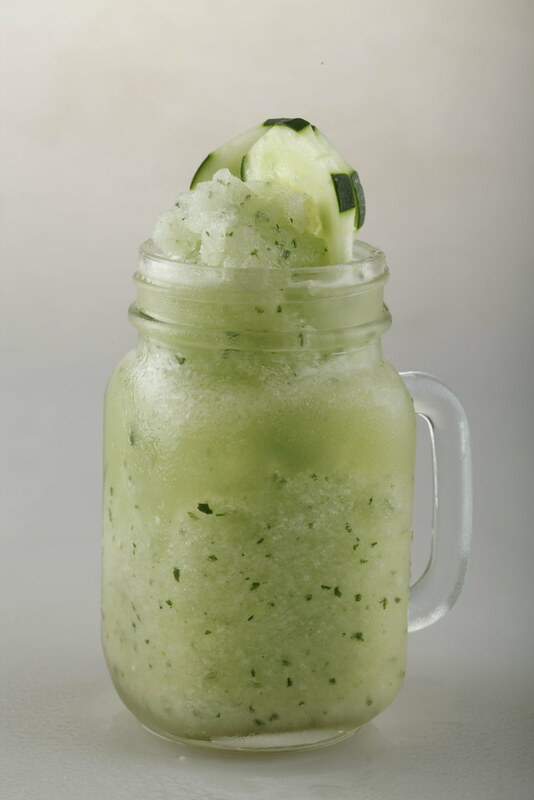 Cucumber, Lemon, and Mint Combo Shake. 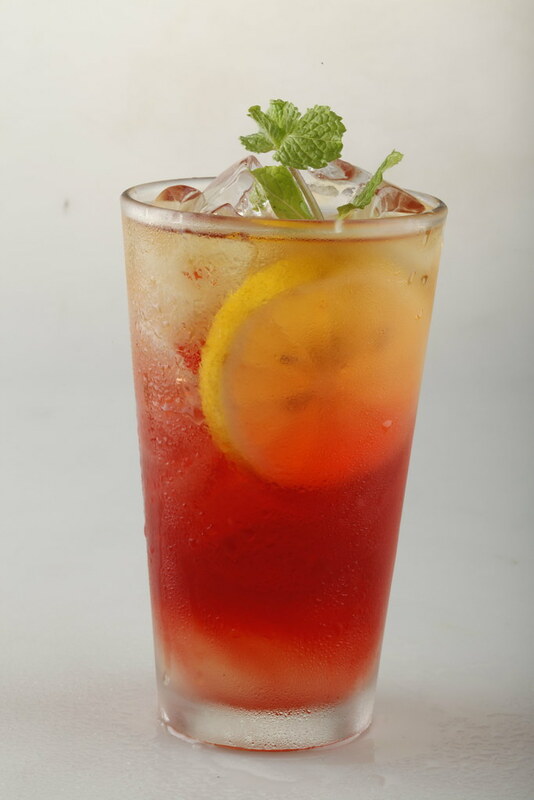 A rejuvenating fusion of Tazo Tea and lemonade, a contemporary twist to an old favorite. For more information, visit CPK's official website at www.cpk.com.ph and follow them on social media via California Pizza Kitchen Philippines on Facebook and @cpkphilippines on both Instagram and Twitter. Happy eating! Christmas Gift Ideas at The Spice Lab PH. Cream Silk's Leave-On Cream #AnytimeAnywhere.